This #FridayFunday I'm giving all of you a chance to get $25 to $100 in prizes with the JORD Watches the leaders in fashionable and authentic wood timepieces for men and women alike. You get a $25 gift card! You get a $25 gift card! You get a $25 gift card! You're still in the running to get a $100 gift card!!! 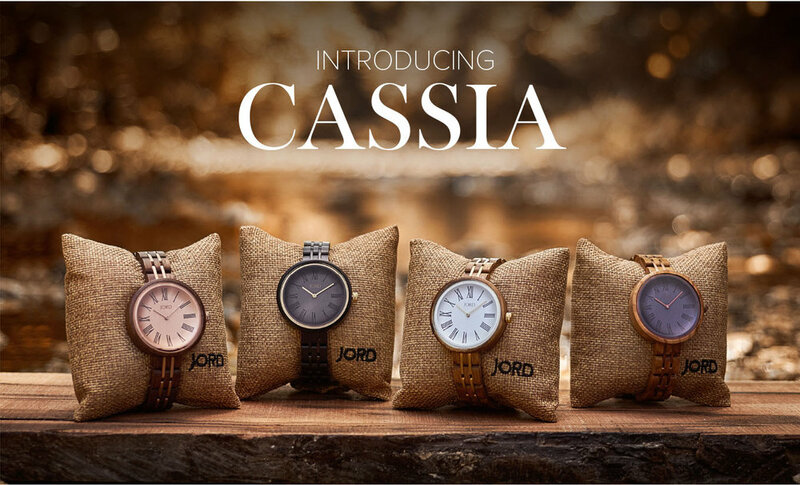 Once you fill out the form (literally takes less than 10 minutes) a $25 e-gift code for JORD Watches will be automatically emailed to you just for filling out the form. Easiest $25 ever right? Get this, that card doesn't expire until November 30th 2017. That means free money just in time for the holiday season! Let's not forget you are still eligible for the $100 voucher which wouldn't expire until November 30th 2017. The winner will be selected automatically and emailed with their prize. No matter what you can't lose - everyone who signs up gets a $25 gift card applicable to all Jord Watch merchandise! Sep 29 #FridayFunday : Freebies For You!